After recently recalling the Supersport for vibrating mirror which got a few people sniggering, Ducati now has more serious business to look into as it has issued not one, but two recalls for a flight of its sports models. Issues with an oil cooler port and a shift knob have been higlighted and over 4,000 owners will need to pay a visit to their dealers. 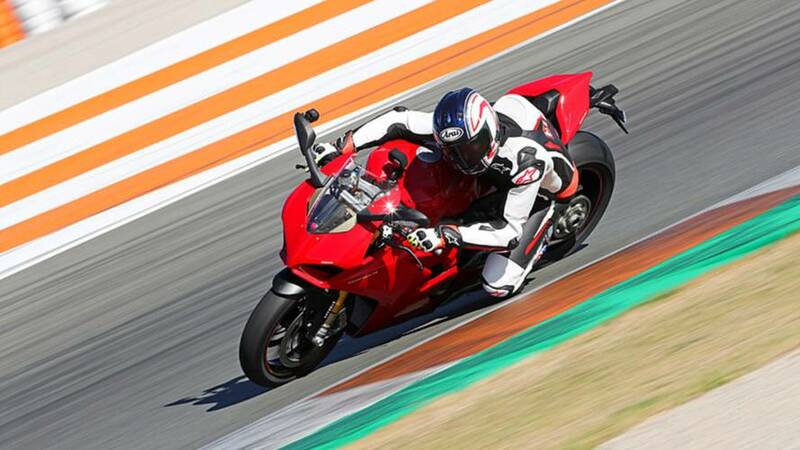 Owners of 2018-2019 Panigale V4, V4S, and V4 SP, 2017-2019 Monster 1200 and 821, 2017-2018 Supersport and Supersport S, pay attention, we’ve got some information for you. For the 2018-2019 Panigale Vs lineup, the NHTSA has posted a recall for the oil cooler port which may crack and cause oil to leak. In North America, 1,663 units are affected by the recall which will officially begin on January 24, 2019. V4 owners will be contacted and the port will be replaced free of charge. As for the Monsters and Supersports, Ducati North America issued a recall for a potentially lose shift knob, explaining that the knob might not be properly attached to the shift lever. If the knob loosens up, the rider won’t be able to change gears—not exactly the safest scenario on two wheels. Across North America, 2,705 units are affected by the recall. Owners of the affected models will be invited at their dealer starting January 25, 2019 to have the shift knob verified and replaced if necessary. Owners of the affected models are invited to contact the Ducati customer service at 1-888-391-5446 for further information regarding the recalls. The NHTSA’s campaign number for the Panigale V4 lineup is 18V834000 while campaign number for the Monster and Supersports is 18V835000. Owners may also reach out to the NHTSA directly via ww.safercar.gov or the 1-800-424-9153 hotline.